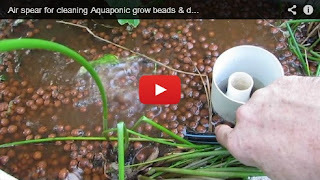 Bits out the Back: Aquaponic system Maintenance.. Dealing with a nitrite spike..
Aquaponic system Maintenance.. 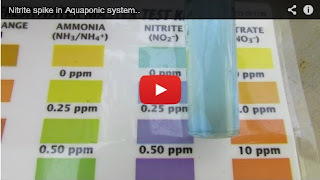 Dealing with a nitrite spike..
Have had a bit of fun trying to get some fluctuating nitrite levels in the system under control over the past few weeks but think I have it sorted now.. Made up a clip explaining how I think it happened & the steps taken to keep the fish safe..
Will be keeping what happened with this system in mind as I start to plan for the new tanks & beds that will be going onto the system.. Have already thought about altering the way the filter is set up to try & remove as much solids as I can before they make it to the grow beds.. 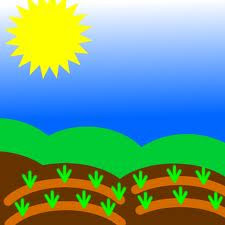 I found both the folks on the Backyard Aquaponics Forum & Paul from Earthan group very helpful with the advice that gave .. Paul's site also has a great salt treatment calculator that might come in handy to some.. 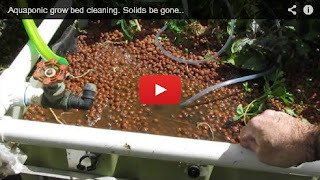 Thought I would post a bit of a look at how we managed to clean out the grow bed that was loaded with fish solids.. I think this is part of the reason there was a nitrite spike in the system in the first place..
Held off posting on the bed cleaning just so I could see the levels drop & stay stable for a week or 2.. I think this shows that the cleaning was successful in reducing the solids that caused the nutrient "spike"..
Making the air spear was really easy & came in handy cleaning out the beds.. Thanks to Paul from Earthan group again for giving me the heads up on the design of the DIY spear..